One would have some experiences with knee problems at some point in life regardless of your activity level. Do we really have to live with this pain in the knee? No. 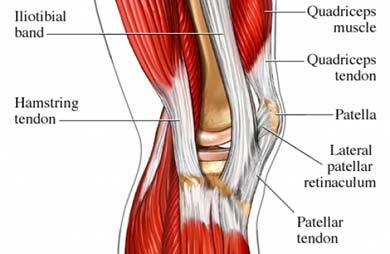 Knee pain in a common problem that affects people of all ages. It occurs due to a few different reasons and causes. 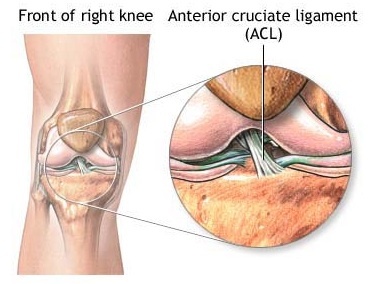 – Anterior Cruciate Ligament (ACL) tear, Medial & Lateral Collateral Ligament (MCL and LCL) Tear, Meniscal Tear and/or Cartilage Tear are injuries that could result in knee pain. Most of these injuries happen as a result of a shearing or twisting action on tke knee causing laxity and presence of loose bodies or knee movement limitations. 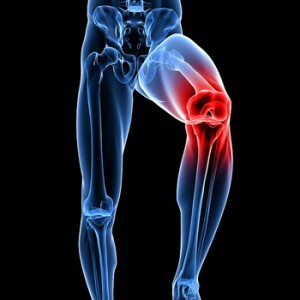 People with ACL tears tend to present with higher risk of having knee osteoarthritis where the cartilages are worn off. – There are two C-shape meniscus in the knee joint that acts as shock absorbers between the thigh and shin bone and as stabilizers of the knee. Meniscus tear comes about when there is sudden twisting and compression of the knee or there is repetitive stress to the knee and this injury can occur together with an ACL tear, and increase the chances of arthritis changes in the knee joint. Medications will be given by your doctor to reduce any inflammatory reactions and physiotherapy is usually the treatment for any such tears. However, is cases where it is imminent to remove or repair the meniscus, surgical interventions such as meniscus repair will be done arthroscopically. – Rapid weight gain resulting in excessive strain on the tendon. – Muscle imbalance-tightness of Quadriceps (muscle on front of thigh), tightness of hamstrings (muscle on front of thigh), tightness of hamstring (muscle on back of thigh) and / or weakness of VMO muscle (one of the four muscles of the quadriceps). In some cases, your doctor may prescribe medications to reduce the inflammation & pain or administer other techniques like ESWT (Extracorporeal Shock Wave Therapy), PRP (Platelet Rich Plasma treatment) to help promote healing in the tendon. 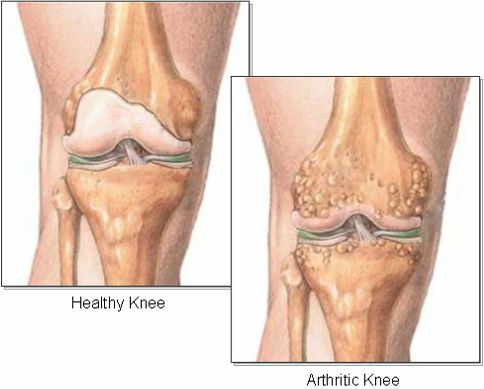 – Osteoarthritis (OA) is one of the most common degenerative problems of the knee and it can affect people of all ages. 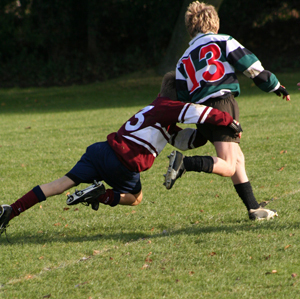 It occurs due to the wear and tear of the cartilages in the knee joint and is therefore dependent on the amount of impact that the knee takes on with activities, Customised insules can also help elleviate any pain that occurs because of changes in joint allignment thus reduces the impact on the worn our portion of the knee. – Proper physiotherapy treatments and use of customized insoles greatly reduces the need to have any surgical interventions especially if administered early. – In certain cases, cartilage degeneration could have occured for a long time, and without proper management this condition canbe debilitating with loss of ROM. – Rheumatoid arthritis( (RA) is the other type of arthritis that can affect any joint in your body as it is an autoimmune condition. It is a chronic problem that has to be managed by medications, rest and physiotherapy. – Illiotibial band syndrome occurs when the band on the outer part of your thigh bone becomes too tight and rubs against the outer knee. 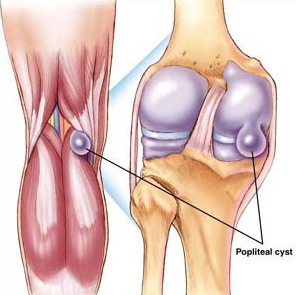 – Patellofemoral pain (PFP) syndrome is the pain one experiences in the knee cap due to malaligment of the knee cap and is also experienced in people with OA knee. 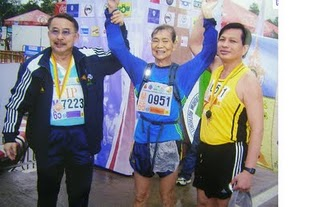 In most cases, PFP can be resolved with a pair of customized insoles, mobilisation techniques, taping techniques and proper strengthening & stretching exercises. – Hip & foot allignment problems can also cause knee pain due to changes in loading on the knee. Prople with flat feet or high arch problem may also experience knee pain. In some cases, the lowering of foot arch may be caused by massive weight gain and weight loss programs as precribed. In most cases, a good pair of customized insole and joint mobilisation helps to resolve the whole issue. 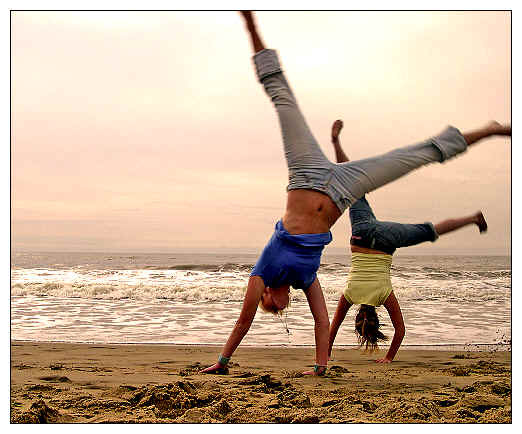 Stretching & stengthening exercises prescrived by your physiotherapist is beneficial to prevent any recurrence. As in any other injuries, always consult a doctor or a physiotherapist to find out the root cause of your problem and receive the appropriate treatment forit.